Our wastewater collection cleaning crew is currently working on Brookside Drive cleaning approximately 4,000 feet of sewer pipe each day. 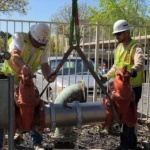 These procedures reduce the inconveniences and environmental effects of a sanitary sewer spill to members of our community. 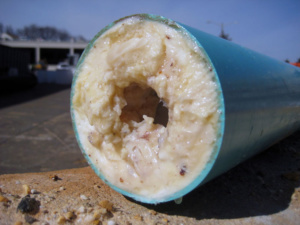 This also reduces FOG (Fats, Oils, and Grease) related issues in the sewer system. Fats, Oils and Grease. 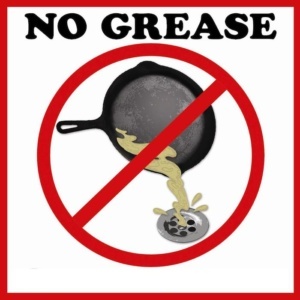 Fats, oils and greases are natural by-products of the cooking and food preparation process. Scrape and wipe down pot, pans, and work areas before washing. Dispose of food waste directly into compost bin or trash. Do not pour waste oil directly into the drain, parking lot or street. Do not use emulsifiers or solvents other than dishwashing detergents. We have said this before, but it is vital that we keep getting the word out because we hear from residents who have paid contractors for services Public Works provides at no cost…If you experience a sewer problem, remember to call us first to see if we can help you. 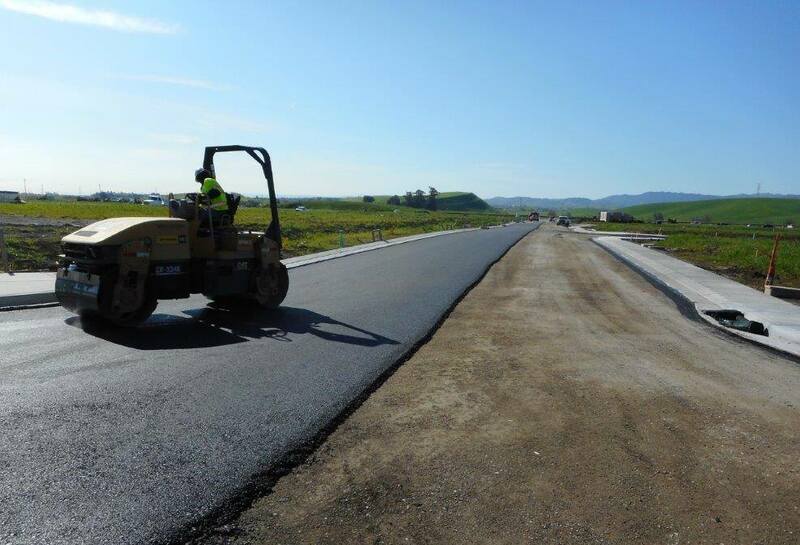 Crews are prepping and paving in the Vineyards at Promenade at the south end of Heidorn Ranch Road. Construction is underway as a 24-inch sanitary sewer main 27-feet deep on Heidorn Ranch Road is installed. 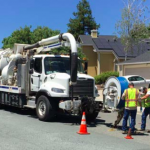 The new sewer line is for the new development at the south end of Heidorn Ranch Road and the south end of Hillcrest Avenue. 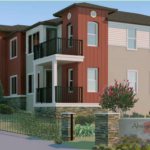 The three subdivisions are Heidorn Village, Aviano and The Vineyards at Promenade. Public Works will begin locking recently installed gates at City Park, Gentrytown Park, Hillcrest Park, and Williamson Ranch Park. 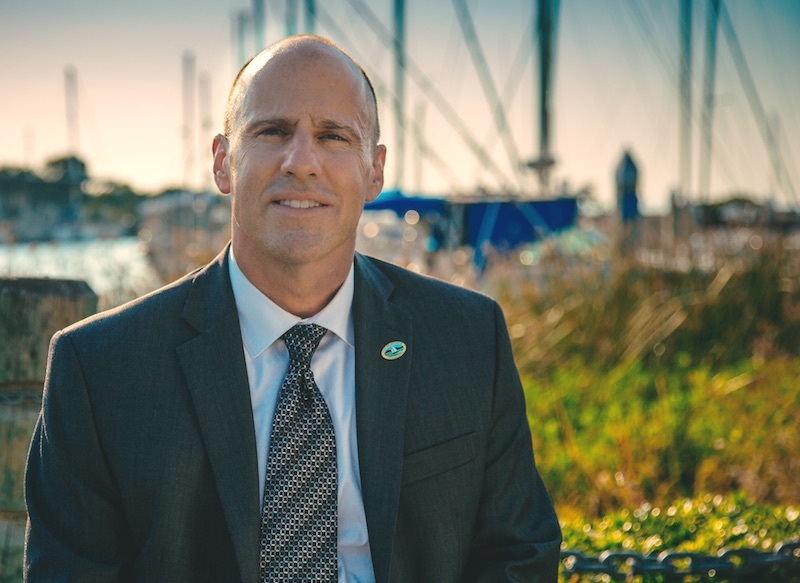 This action will minimize the increasing occurrences of illegal dumping and other undesirable activities of overnight stays in these parking lots.